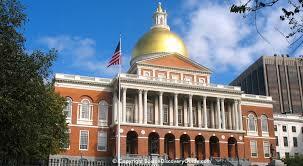 Learn more about the Massachusetts We the People Act by clicking on any of the links below. For even more information on the Act, plus additional resources for activists, please click here. Why Petition for an Article V Convention?